tick-tock Man Shirt Melange Basic - tick-tock-designs Webseite! 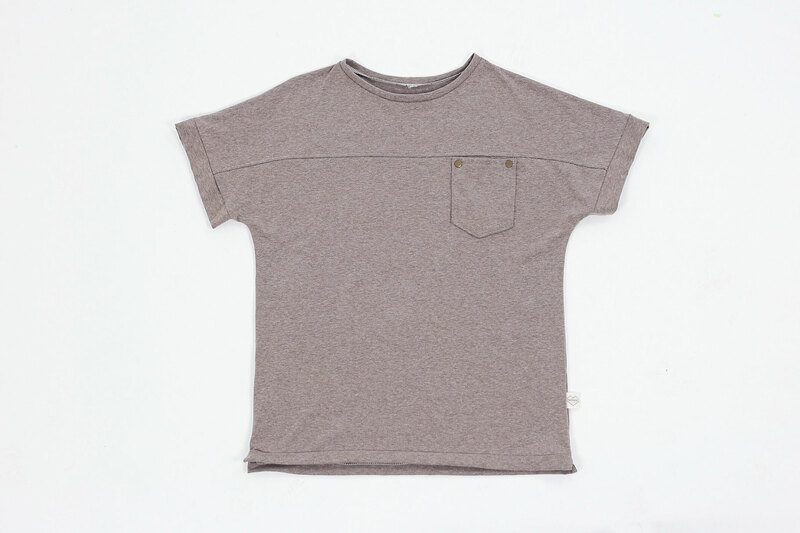 Legeres Herren Shirt in Beige mit Taschendetail. 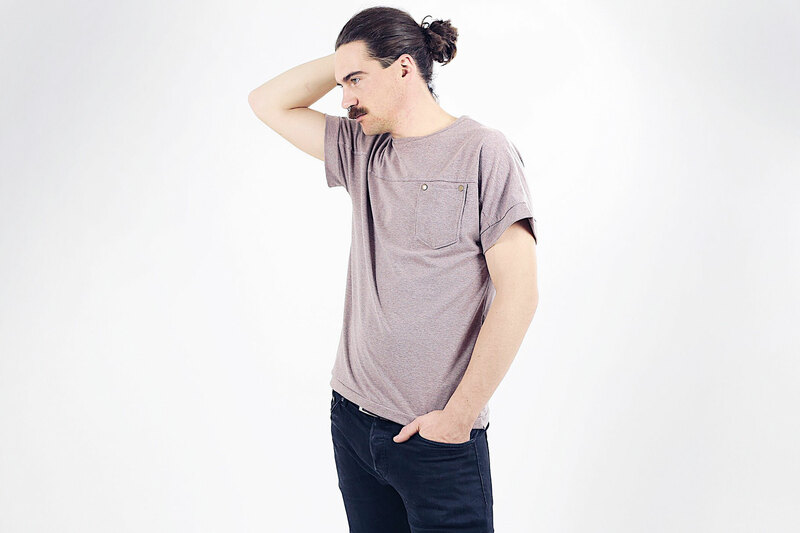 Comfy Mans Basic Shirt with pocket detail.